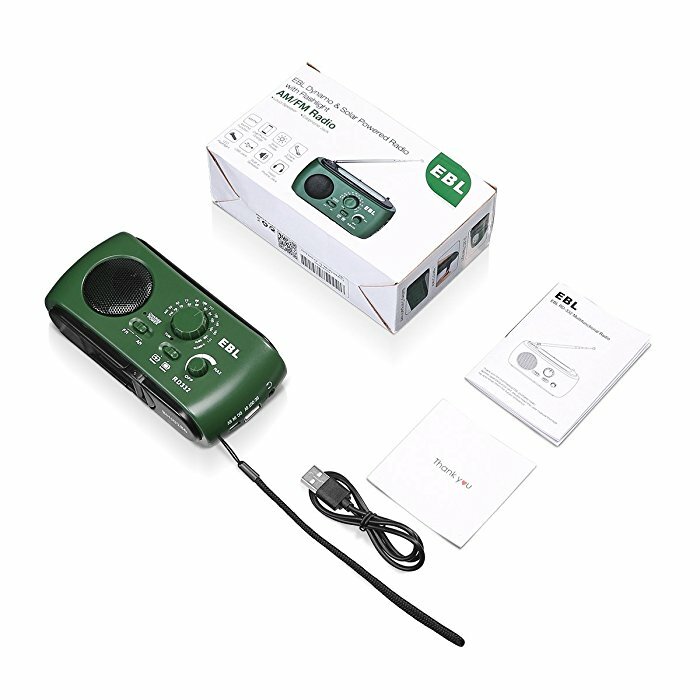 This solar powered hand crank radio is an updated emergency radio with a compact, light and portable design, 6.1 x 3.5 x 2.2 inches for the size. The multi-function radio supports multiple power sources. 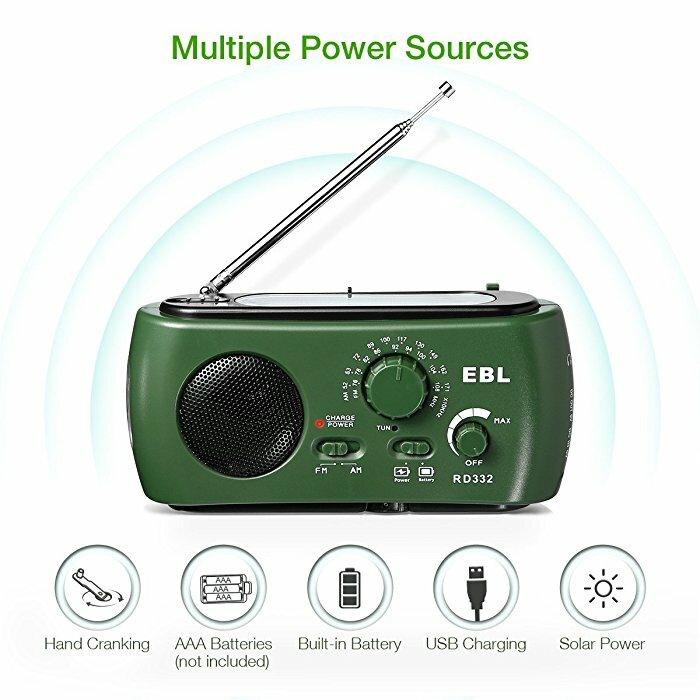 You can use it as a solar radio via the solar panel, you can charge it via the USB port, you can use AAA batteries for it or hand crank to power the radio. 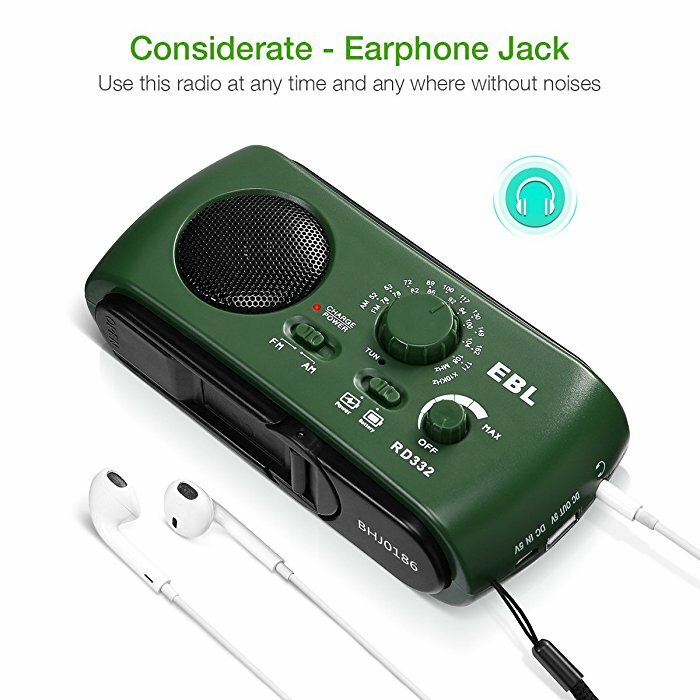 The hand crank emergency weather radio has an earphone jack designed for you to connect your headphones anytime anywhere outdoors. Performance: It takes a little longer to get it fully charged solely by sunlight. 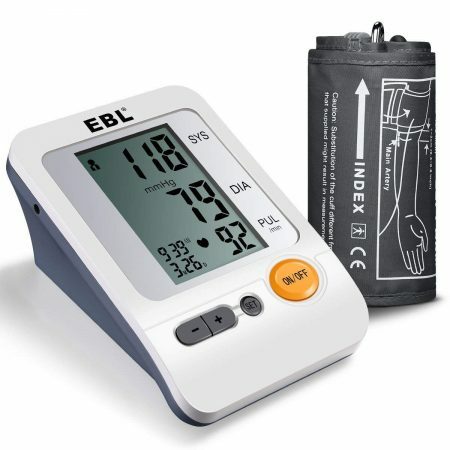 However, it’s useful when you use it as an emergency radio somewhere with strong sunshine, or you can crank the radio manually and then you can have access to your radio. 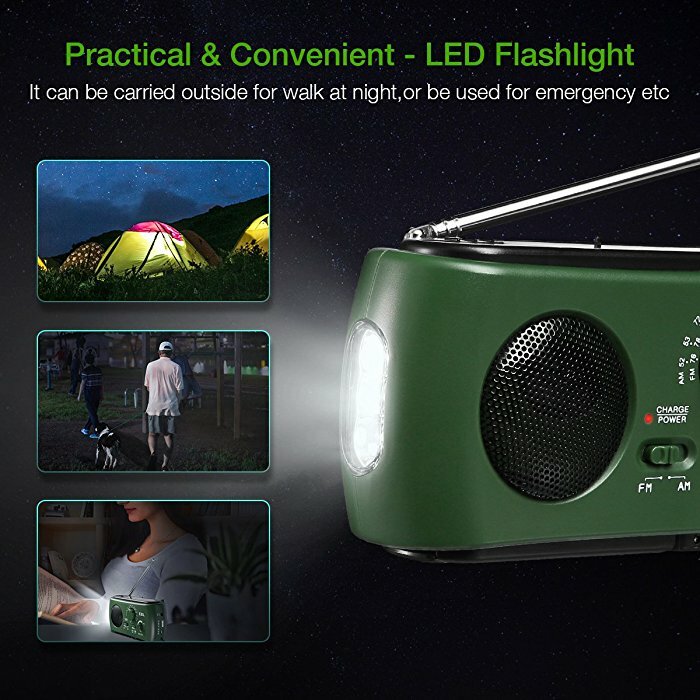 The portable dynamo emergency solar hand crank radio can be also used as a flashlight at night owing to the LED flashlight design. 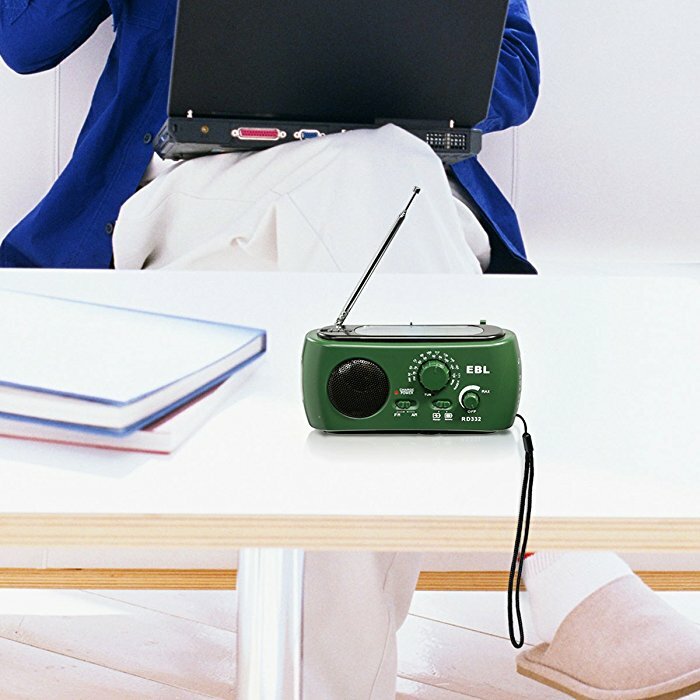 This new type of radio serves its purposes perfectly. 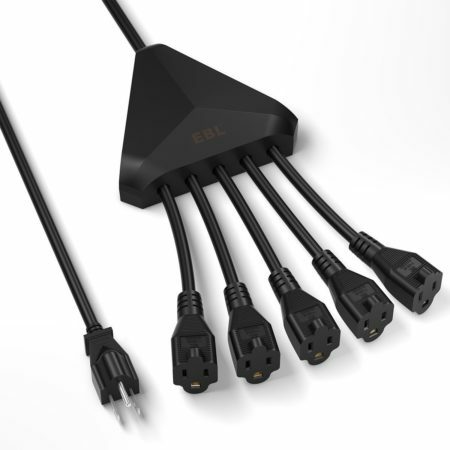 The best benefit you can enjoy from it is its multiple ways to get power source. 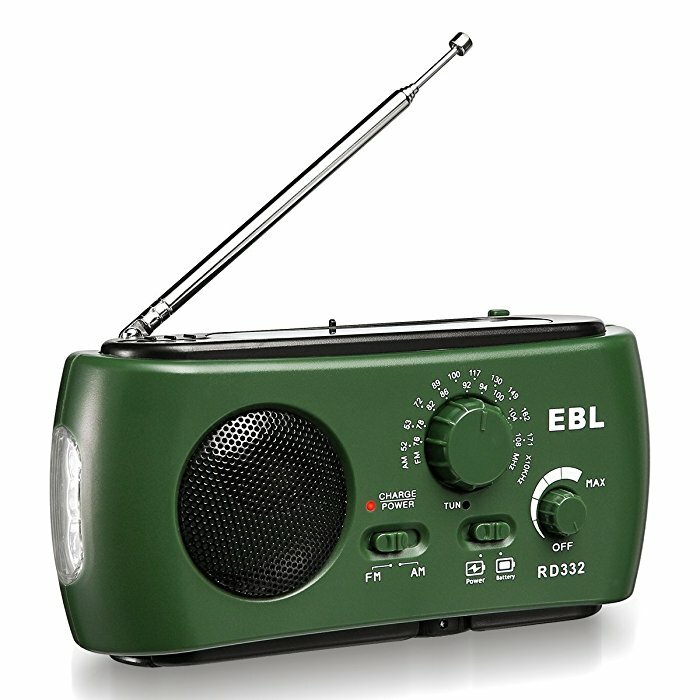 That means you will never have a dead battery for your radio. For hand cranking, you can rotate it 120-140 circles per minute ideally for the best effect. 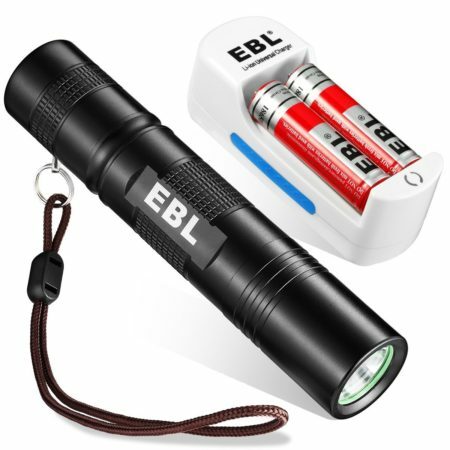 For AAA battery support, simply open the battery compartment cover and install 3 pieces of AAA batteries for it. 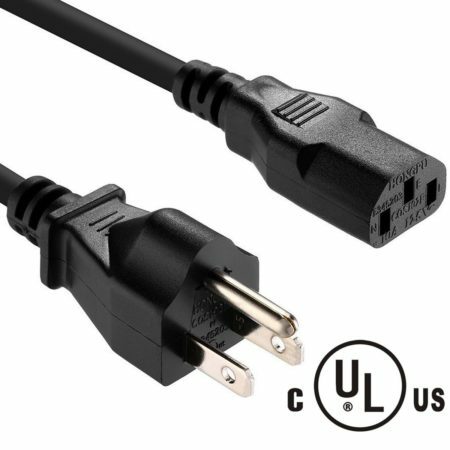 For USB charging, connect the USB port with a USB cable and fully charge the radio. For solar charging, place the radio somewhere with the solar panel directly facing sunlight.